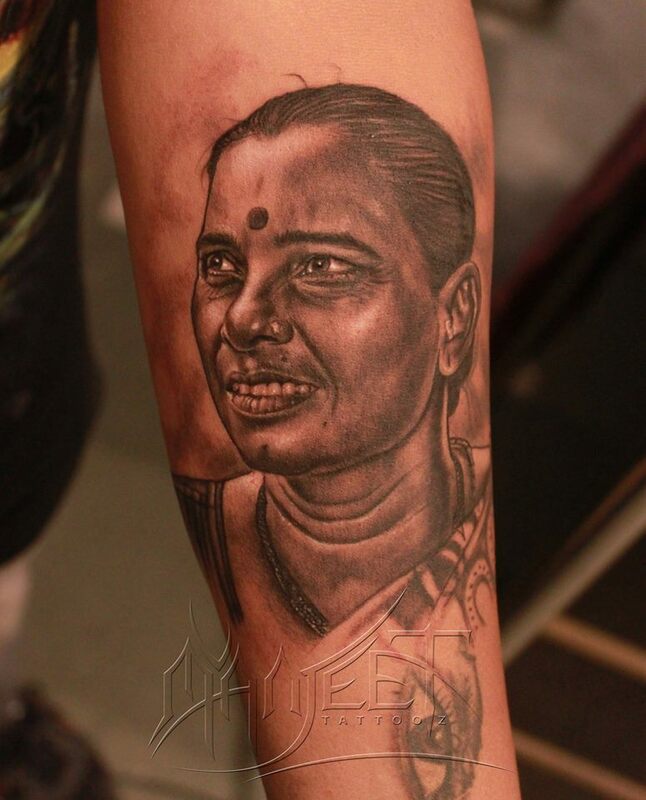 1 Lot of people opt for minimal ‘Maa’ tattoos, and here is a fine example of the same by Pramod Deshmukh. 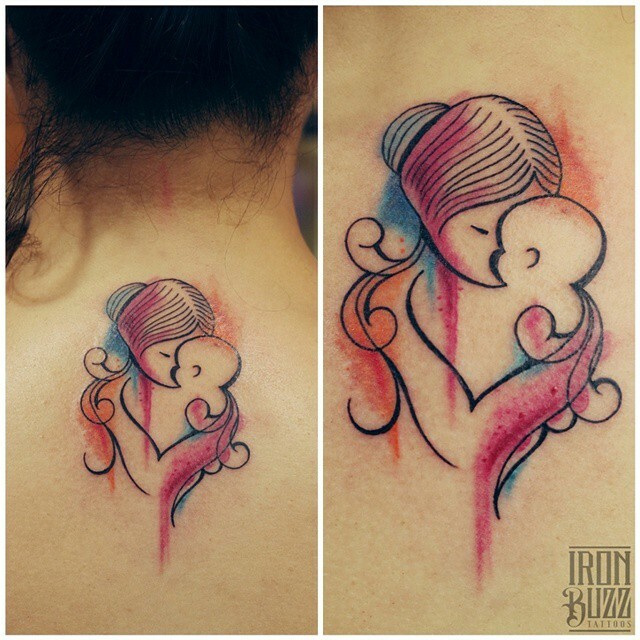 2 Beautiful aquarella style tattoo depicting the lifelong bond of a mother and child. 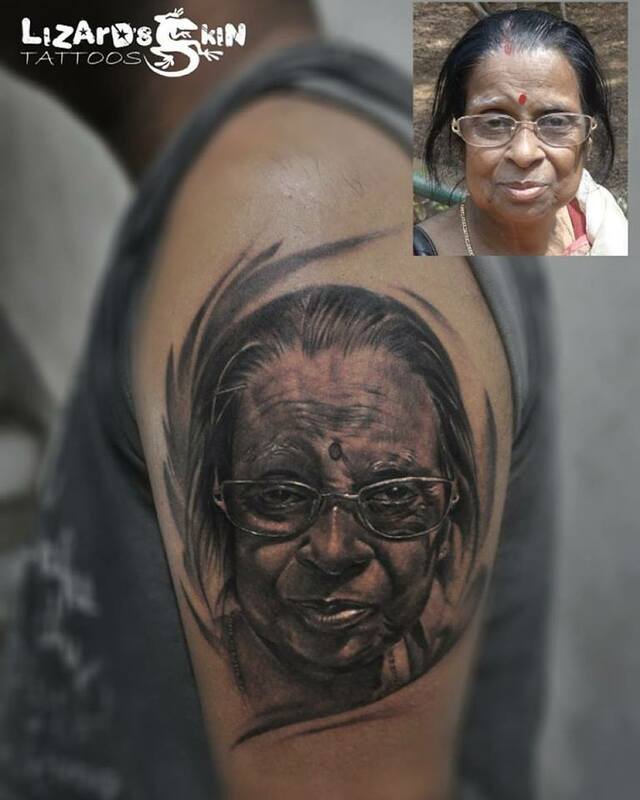 Tattoo by Aadesh G., of Iron Buzz Tattoos. 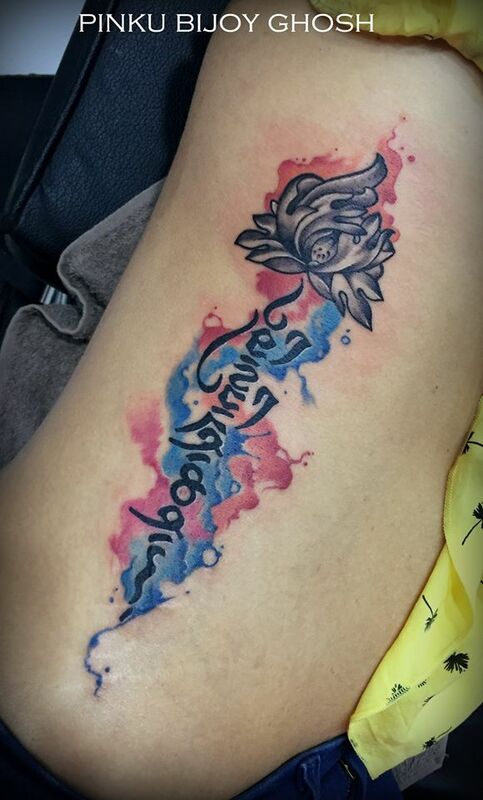 3 Fine script tattoo by Pinku Bijoy Ghosh depicting the meaning of birth or life. Mother, you are therefore, I am. 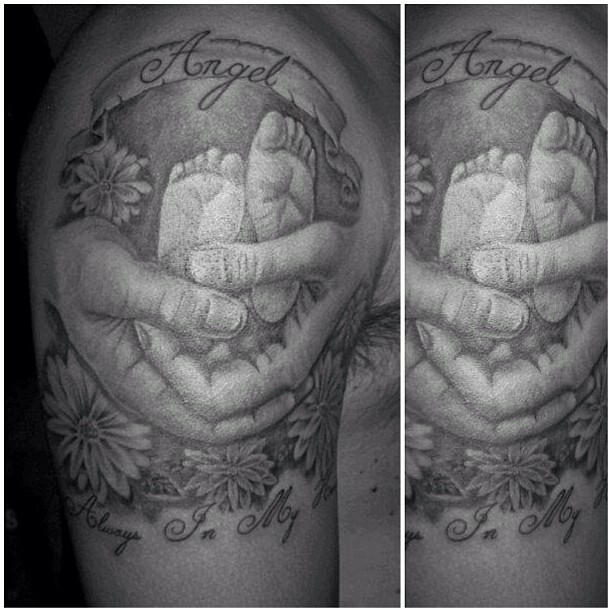 4 Our mothers are our guardian angels, and what could be a better tattoo to signify the same. Fine work by Lokesh Verma. 5 A person who doesn’t have memories of their past, probably didn’t have a mother. Wonderful photo realistic portrait by Yogesh Waghmare. 6 Mother’s love is beyond only humans, it’s nature itself and all it is made of. 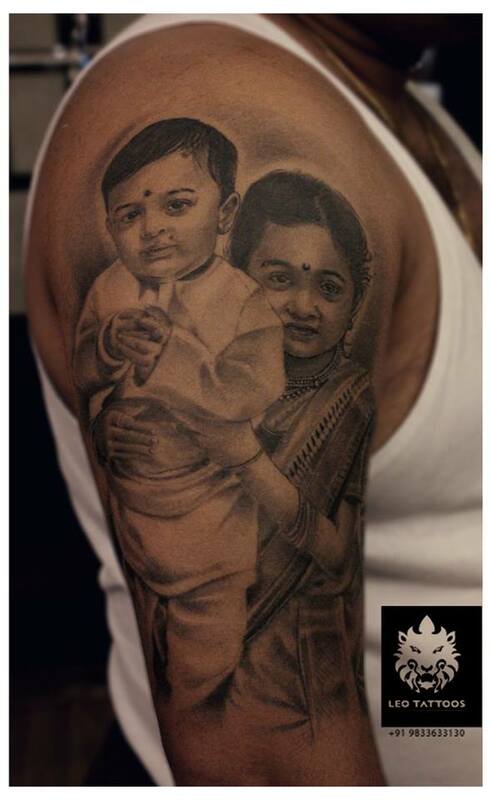 Beautiful concept tattoo by Akash Chandani. 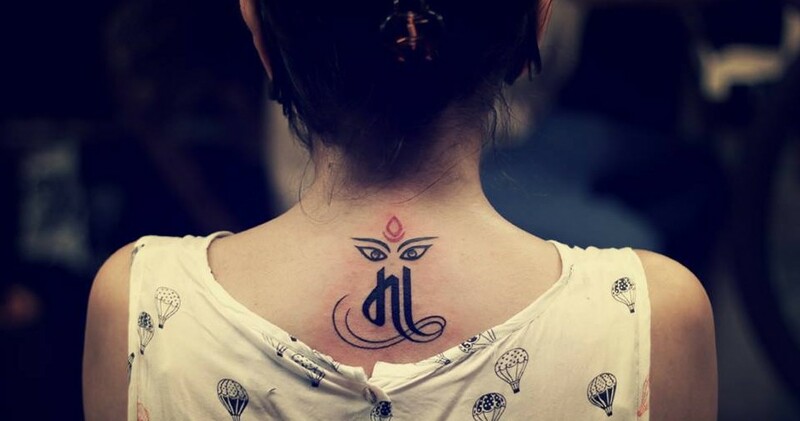 7 Strong, precise script of these two letters always encapsulate the essence of a child’s memory of Maa. 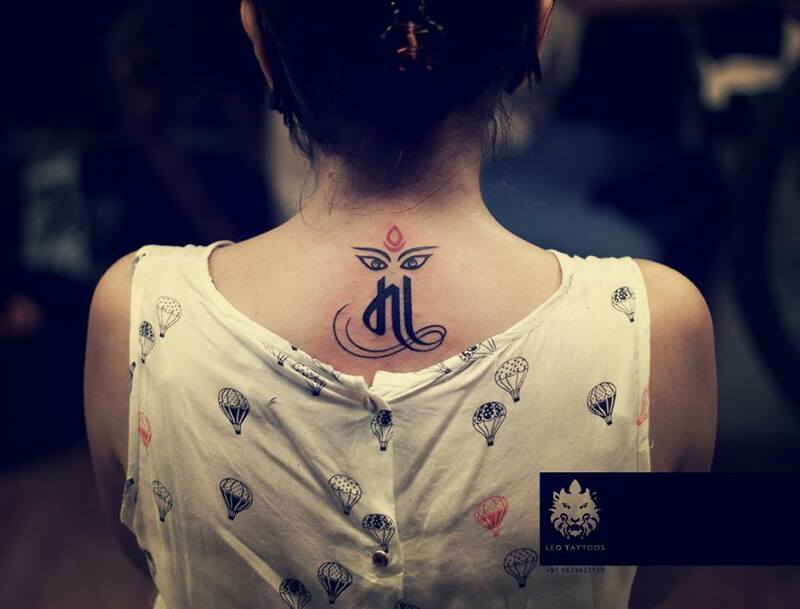 Script tattoo by Rohit Muala. 8 No matter where we go, our mothers and their smiles can never be left behind. What a wonderful portrait by portrait master, Manjeet Singh. 9 Another wonderfully detailed portrait by Niloy Das. 10 And another one by Yogesh Waghmare. 11 It’s all about the composition, at times. 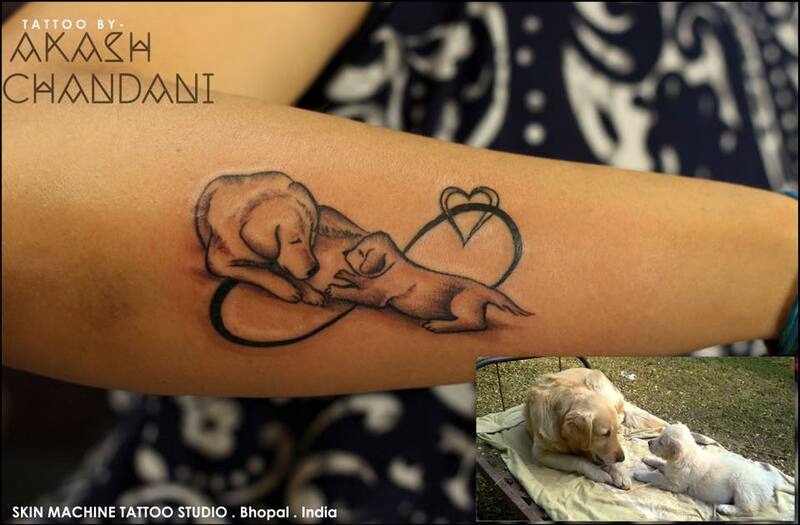 Tight tattoo by Priyanka Gawand. 12 Single line illustrations always tend to win your heart. Here’s a beautiful example of the same by Raj Rajani. 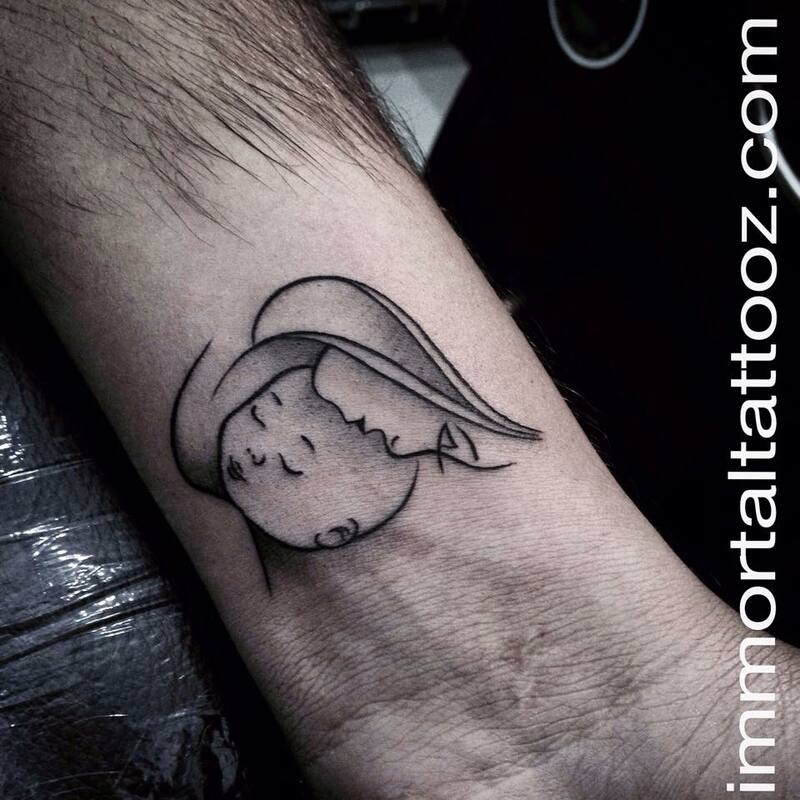 13 Our first understanding of ourselves come from our mothers, and this tattoo depicts the same so well. 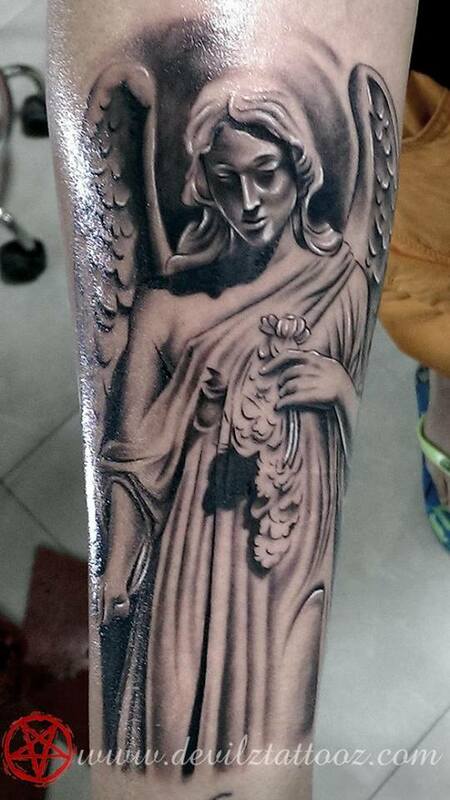 Tattoo by Himanshu Sharma. 14 All variations of light in our lives; prosperity, well-being come from the love of a mother. 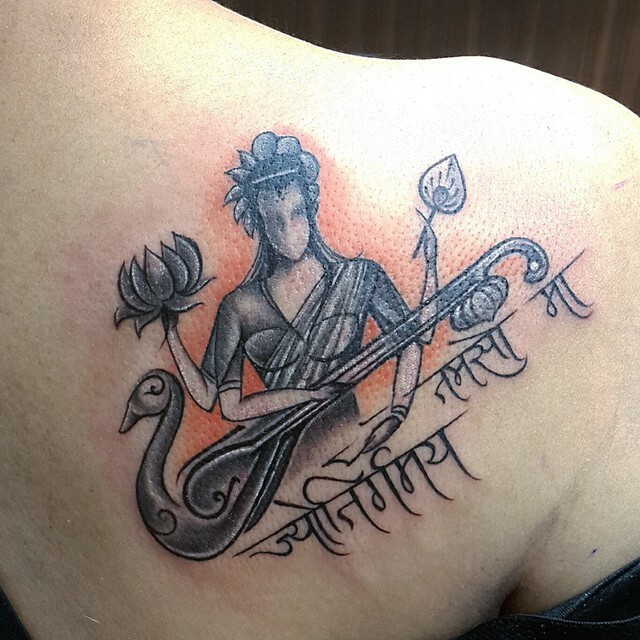 Deep Kundu encapsulates the spiritual essence of the same wonderfully in this tattoo. 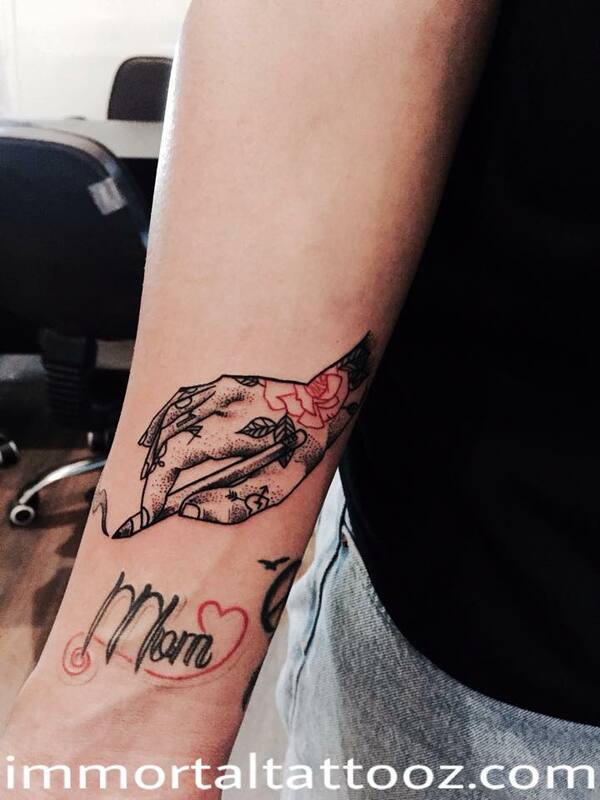 15 For mothers looking to get inked on this day, there’s some food for thought. Tattoo by Duncan Veigas. 16 Small, but significant. Nice work by Immortal Tattoos. 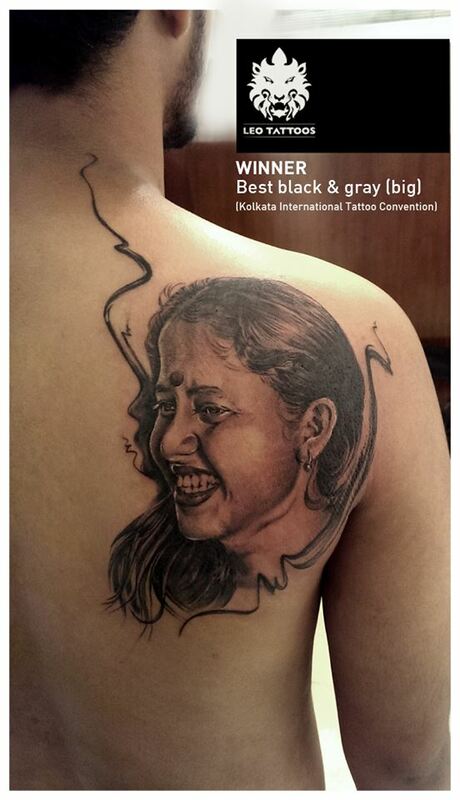 If you have a tattoo dedicated to your mother, share with us, and get featured on @tattoo.cultr, on Instagram. 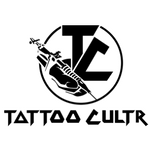 Simply use the #tattoocultr. 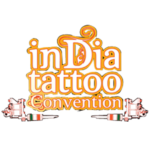 Next Post Next post: Have you heard about ‘botanical thumbprint’ tattooing? It’s breaking the internet! 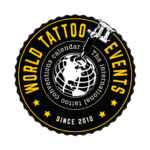 Awesome work and conception thinking of art and living ….stay tuned ! !